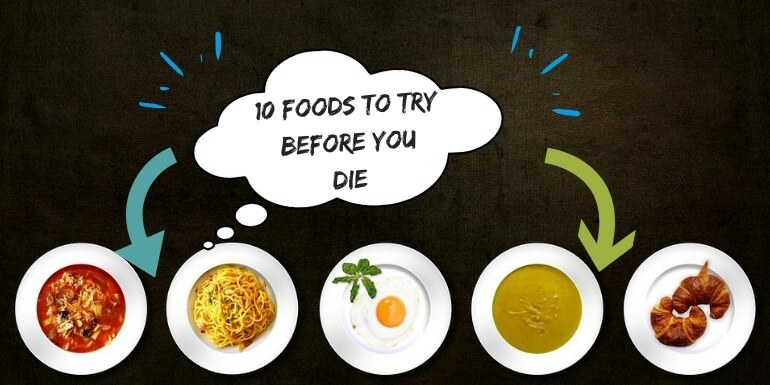 10 Indian Recipes To Try Before You Die! Food is everywhere. So is foodies. Visualising foods all the time, talking about it, Planning a trip to a place where one of the dishes is famous- these are the real traits of a foodie. Likewise, I made a pact with myself that in next coming 1 year I will be visiting Rajasthan to eat Rajasthani Thali which is an ultimatum for me because it has more than 25 types of sabji. My epic try! I am sure most of you would have some stories to share related to food. Which you can always share with me in comments & I would be happy to hear all. We can’t go everywhere sometimes to have the food experiences! Which we want to do! Every day you visit your Instagram profile and like and share foodies profiles all around the world. And you make your “do eat list” (this is my version of listing btw). I am sharing a “do eat list” with all of you readers. This includes 10 most loved and best Indian recipes that you must try before you die! Don’t regret yourself and try this at home. I know you can’t get the exact taste but still, you can at least you can experience it. Click the image for full recipes! Kashmiri Rogan Josh, a traditional, aromatic and delightful mutton curry having its origin in the Heaven of India – Kashmir. Tender mutton cooked with a blend of saffron, cardamom, and other aromatic Indian spices will give Kashmiri Rogan Josh an unforgettable taste. 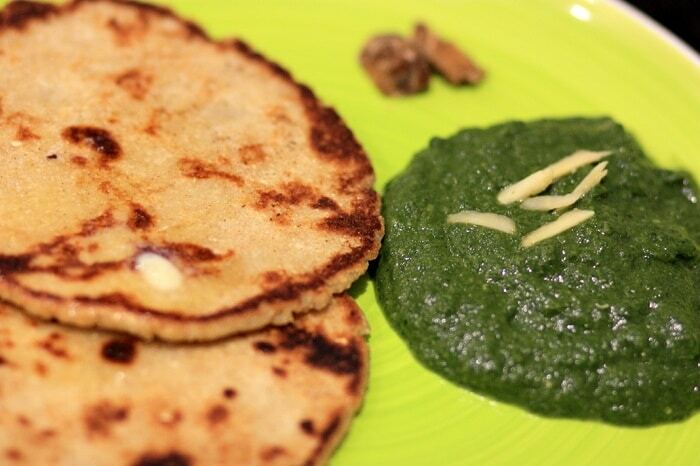 Tastes better when served with a Butter Naan, Garlic Kulcha or Steamed Rice. Real Bombay style street food and one of the best tangy sweet and sour street food accompanied with Pav. 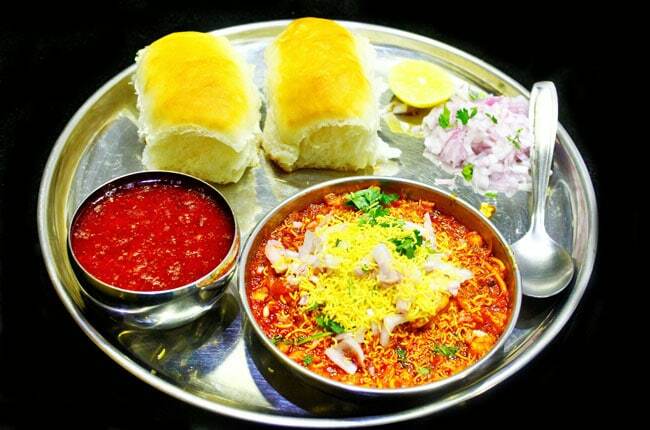 It’s an authentic Maharashtrian food. The best thing about this recipe is that it has very few ingredients which are easily available at home so you can definitely try this in the next morning or evening snack. A winter special recipe. Now winter is already coming so it’s time to go for the one. It is real Punjabi authentic food you gotta try. Last winter I had this recipe & trust me it was yummy. So my bucket list is done with this. Yey! Kem Cho Gujaratis? (How are you?) Ever had Undhiyu? It’s again a winter special recipe. It’s Gujarati authentic food. It is the origin of Surat, Gujarat. 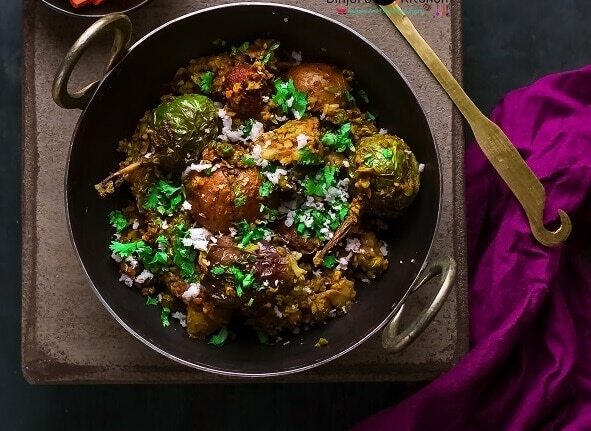 An awesome combination of veggies with aromatic spices. A seriously must try the recipe before you die! This is a special Lucknowi “Nawab style” food which has an amazing taste of meat. 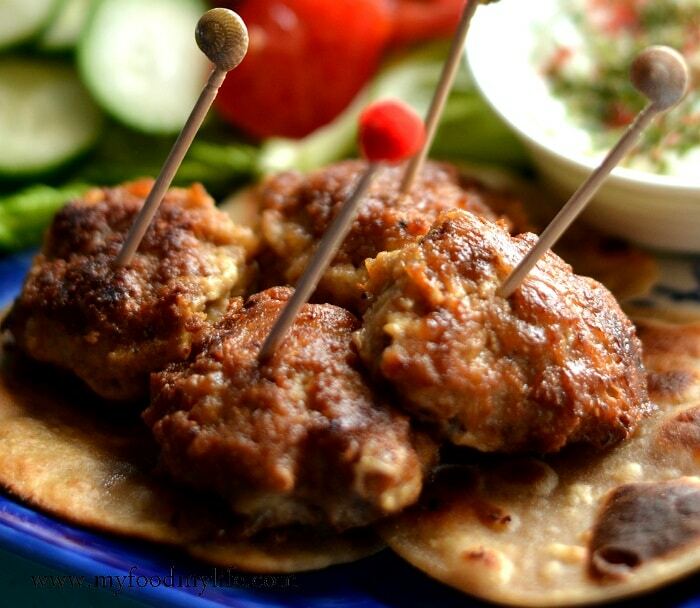 This is the city’s special food recipe which includes juicy meat mixed with Indian spices. You don’t have to go to Lakhnow to try this. Thank us! We got this amazing recipe covered especially for you. If you ever go to Hyderabad and had this biryani, I can understand your expression. You have eaten heavenly taste. Treat this taste to family too. 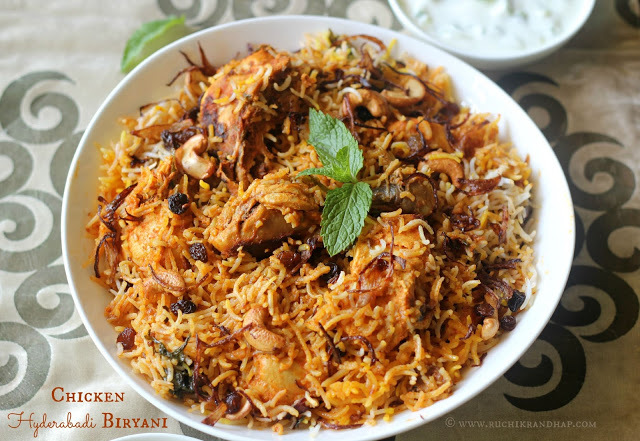 The right kind of spices makes the biryani amazing and also chicken marination. If you have not visited Hyderabad yet, don’t worry! Check out the recipe. Rajasthan is the land of royalty and a dish like this truly express that. 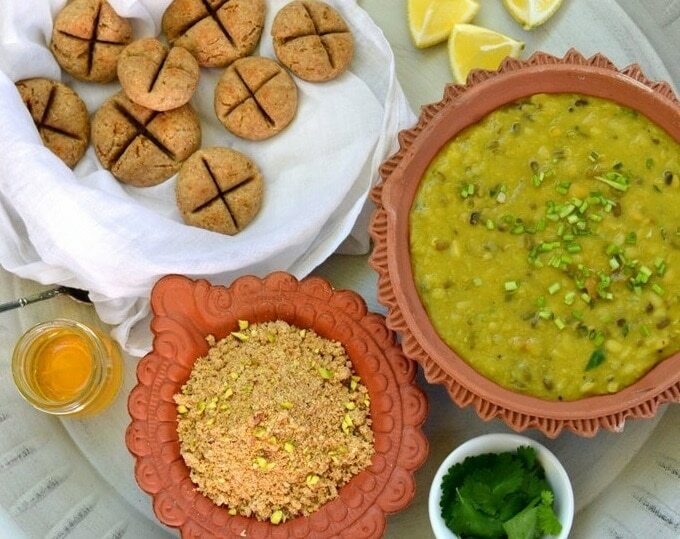 We have complete village flavor of this recipe cooked in Rajasthan. It is absolutely delicious. There are lots of ingredients that you get in this one recipe. Check out my hand-curated recipes around the web. 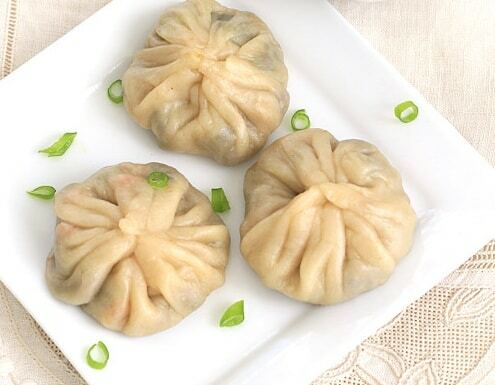 The momos are a traditional recipe from Tibet region. Though now it is available in other parts of India as well. These are deep-fried or steamed dumplings mixed with vegetables inside it. The natural recipe includes steaming the dumplings for health reasons. You can check out the recipe. Sushi is a Japanese dish. It’s a very unique dish as it includes vinegared rice which is mixed with other ingredients such as seafood, vegetables & tropical fruits. 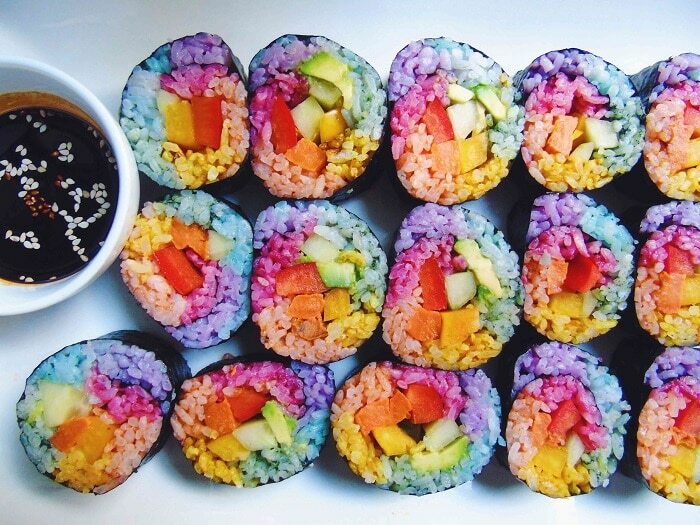 This recipe is unicorn sushi. It is truly colorful and stunning recipe with no added colorings. Again a street food recipe hit the list. Khasta Kachori is north Indian food. The making of the recipe is very simple and it can be your mid-meal or snack meal. It’s very tasty, yummy and tangy food you must make. I hope you liked the whole compilation. So here it was my 10 most epic & loved Indian recipes that you must try before you die. I have tasted misal pav, undhiyu & momos. Which one of these you tried. Do write in comments readers! Your contribution is always important to us! Keep following upcoming trend recipes.